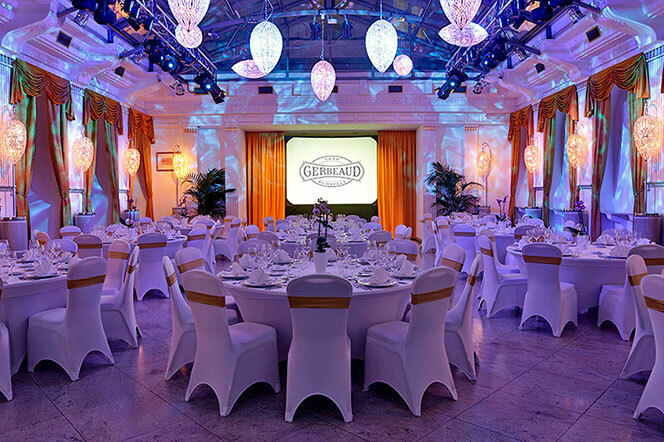 The Gala Dinner will be hosted by Gerbeaud House on 1 September 2015. 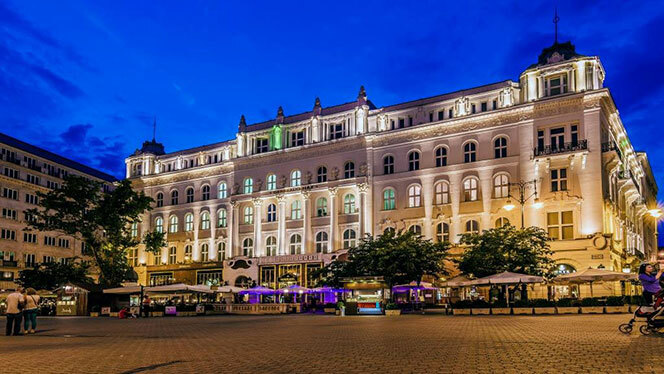 Gerbeaud: For over a century and a half, Gerbeaud Café has been located in the heart of downtown Budapest. The glass-roofed Atrium in the central courtyard of the building is the most popular events hall. Modern crystal chandeliers and silk curtains make the interior all the more extraordinary. 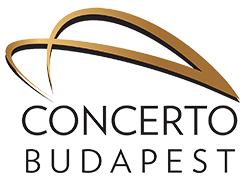 The Gerbeaud House provides the widest range of event facilities in Budapest. 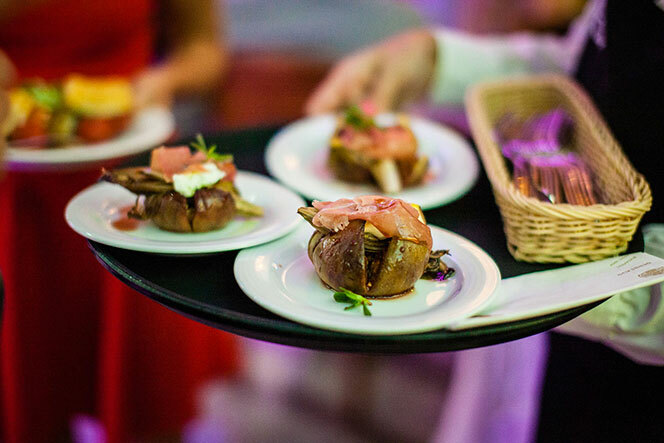 With Gerbeaud Gourmet Catering you can enjoy an exceptional culinary experience. An elegant professional staff working together for over 10 years with young and polite servers, and award-winning sommeliers. The guarantee of quality is Michelin star chef Szabina Szulló’s well-established, trained kitchen team of many years, and their use of only the highest quality fresh ingredients. The application for Gala Dinner is closed, because we have reached the maximum number of participants. Read more about Gala Dinner! 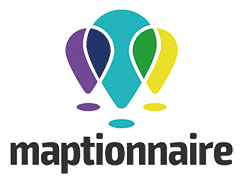 Before 15 May 2015: 80% refund of all registration fees. Before 30 June 2015: 50% refund of all registration fees. No refund will be given for cancellation made on or after 1 July 2015. No refund for booked field trips. The EUGEO Executive Committee announces the availability of grants for members of those Geographical Societies active in EUGEO. 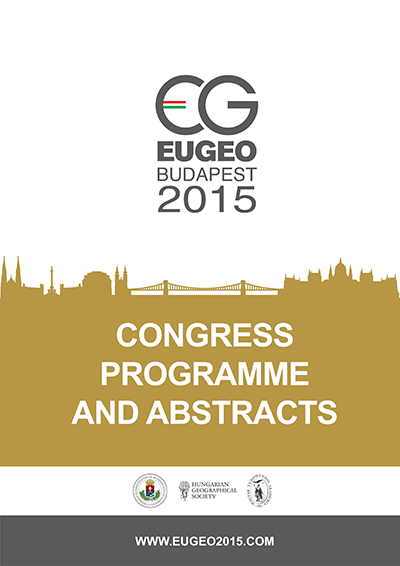 The aim of this programme is to stimulate young researchers to participate at the EUGEO 2015 Congress in Budapest.